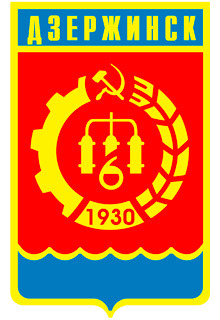 The city of Nizhegorodskaya oblast. 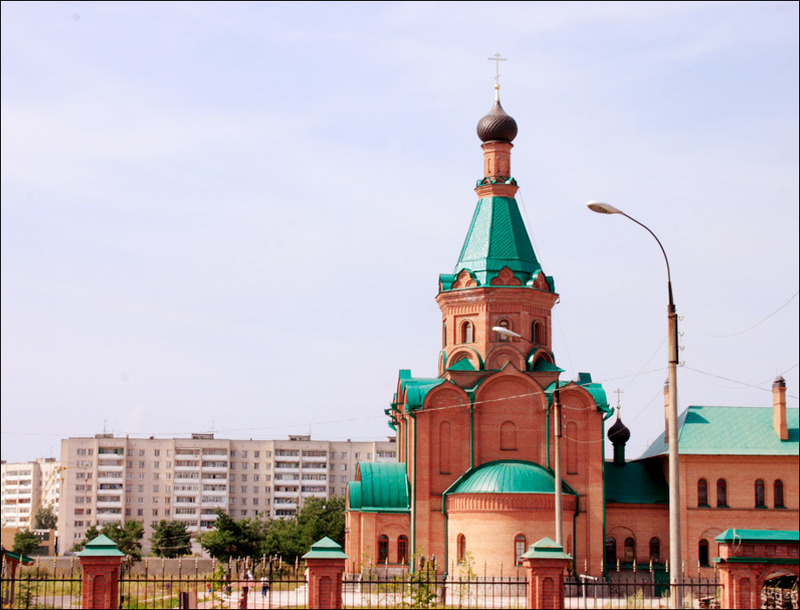 Dzerzhinsk is the second largest city of the Nizhegorodskaya region, Russia, located about 34 km to the west of Nizhny Novgorod, the capital of the region. 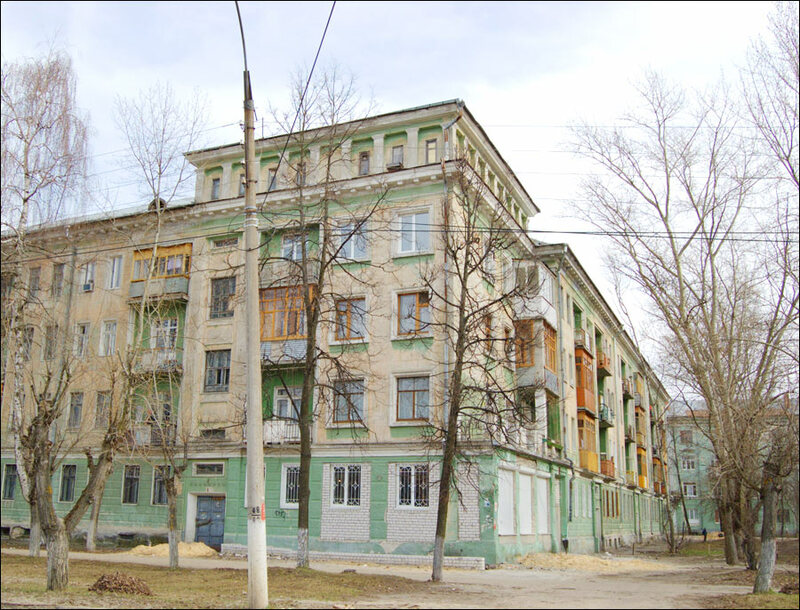 The population of Dzerzhinsk is about 234,000 (2015), the area - 421 sq. km. The phone code - +7 8313, the postal codes - 606000-606039. 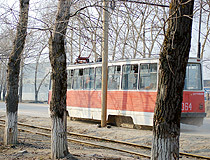 Local time in Dzerzhinsk city is April 18, 5:22 pm (+3 UTC). 13 October, 2012 / The most polluted lake in the world located near Dzerzhinsk. 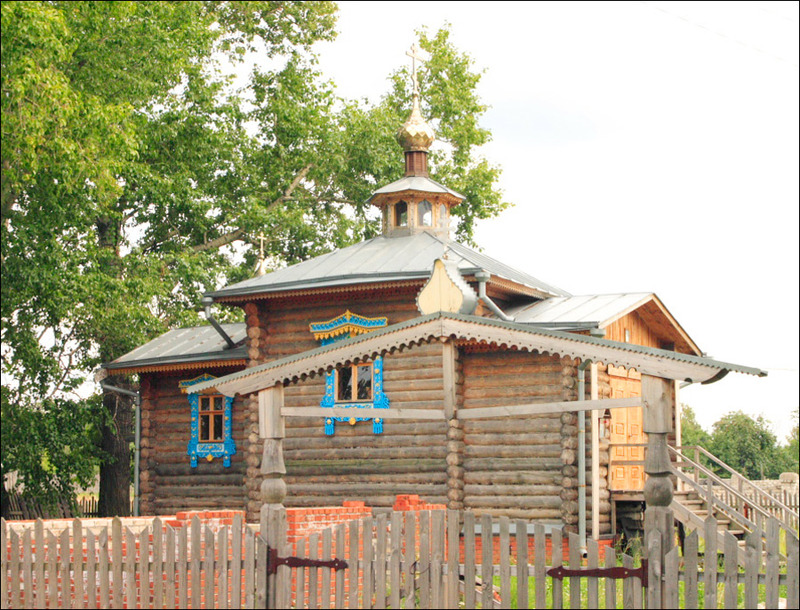 The village of Rastyapino was first mentioned in chronicles in 1606, due to the fact that it became owned by Dudin monastery. 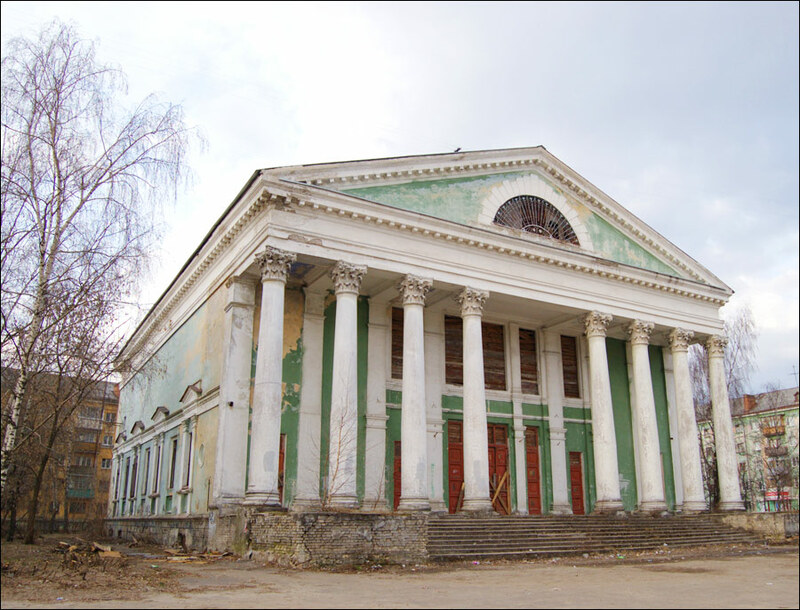 Extensive construction on the territory of present Dzerzhinsk began in 1862, after a railway station Chyornoye was opened. New houses stretched along the railway. In the early 20th century, the settlement grew because of the construction of chemical plants. 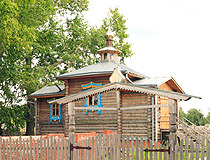 It turned into the settlement “new Rastyapino” to distinguish it from the “old Rastyapino” located closer to the Oka River bank (today, it is known as Dachny settlement). 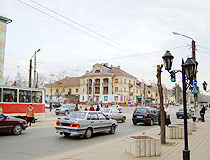 In 1929, the pine tree forest was cut a little to the north of the railway station and the construction of a town began (a central square was founded). 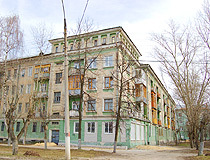 The settlement Rastyapino was renamed in Dzerzhinsk. 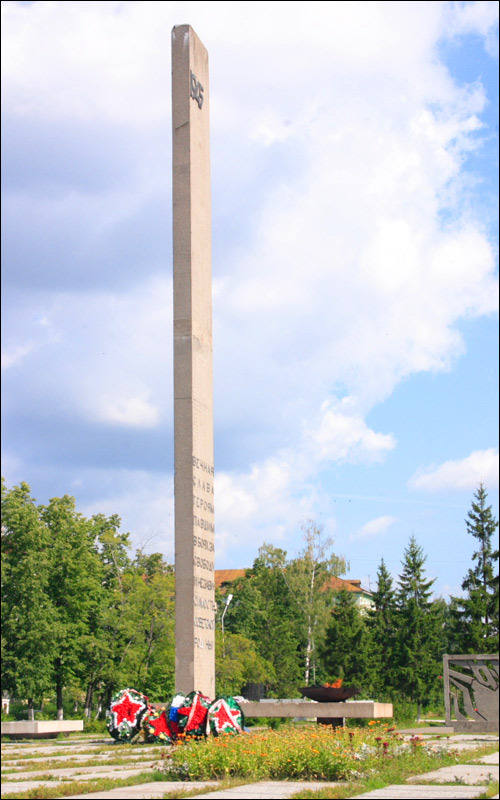 In 1930, it received the town status. 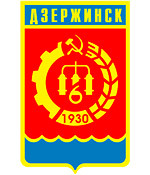 Today, Dzerzhinsk is a large Russian industrial center. 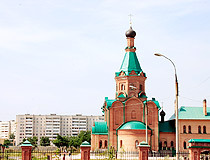 It is the second largest city in Nizhegorodskaya oblast, both in population and its economic importance. Some of the products manufactured in Dzerzhinsk are unique to Russia. 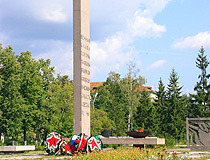 The city was named after the Soviet revolutionary leader Feliks Dzerzhinsky in 1929. The local economy is heavily based on industry presented by dozens of large and medium enterprises. About 45,500 people work at the plants, it makes 44% of all the people working in the industry of the city. Processing industries prevail (77%), among them chemical industry (61%), production of plastic and rubber items (13%). Food industry of the city is rapidly developing. 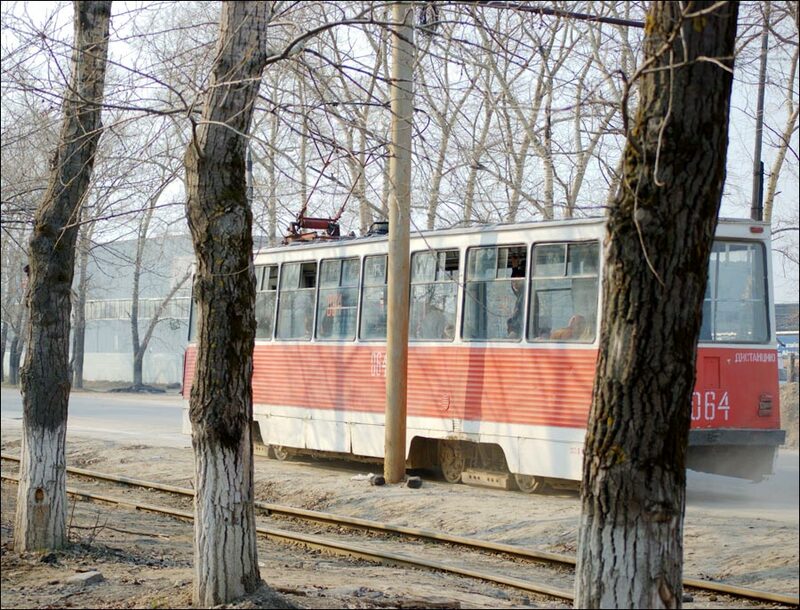 One can come to other cities from Dzerzhinsk by Gorkovsky railway or the federal highway M7 “Volga”. There is a river port in the city. About 20 km to the east, there is Strigino international airport, the main airport of Nizhny Novgorod. 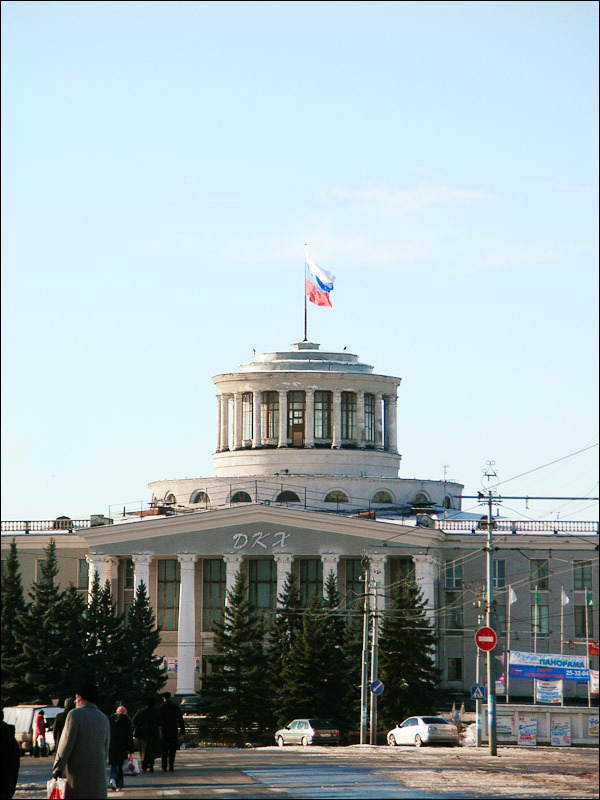 It offers flights to/from Moscow, Kirov, Samara, Ekaterinburg, St. Petersburg, Perm. 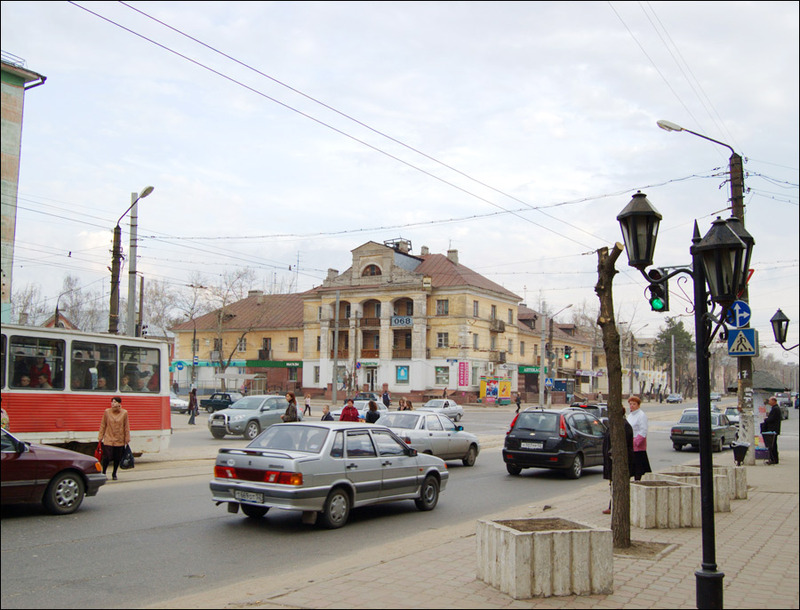 In October 2006, scientists from Blacksmith Institute (USA) included Dzerzhinsk into the list of 10 most polluted cities in the world. 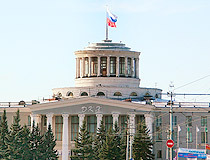 The Ecology Committee of State Duma of the Russian Federation shares the opinion that Dzerzhinsk is among ten most unfavorable territories in Russia from an environmental point of view. On the left bank of the Oka River, below Dudenyovsky boat-yard, there is a unique architectural construction - 128 m high open-work steel tower designed by V.G. Shukhov. 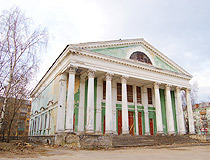 There is a museum of local study, N.Rubtsov museum and other museums in the city. In the museum of local study, there are exhibits telling the visitors about the history and current life of the city. At A.S. Pushkin library, there is a poet N.Rubtsov literary museum which researches little known Nizhegorodsky period of the poet’s life. 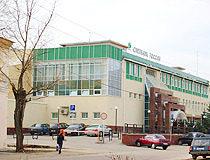 Theater life in Dzerzhinsk is active. Today, there are over 40 performances for children and grown-ups. Theater companies of Dzerzhinsk are participants and winners of regional, Russian and international festivals.